As Business Consultants, we analyze your current procurement environment and prepare a value proposition in order to improve your processes, times and purchasing costs. 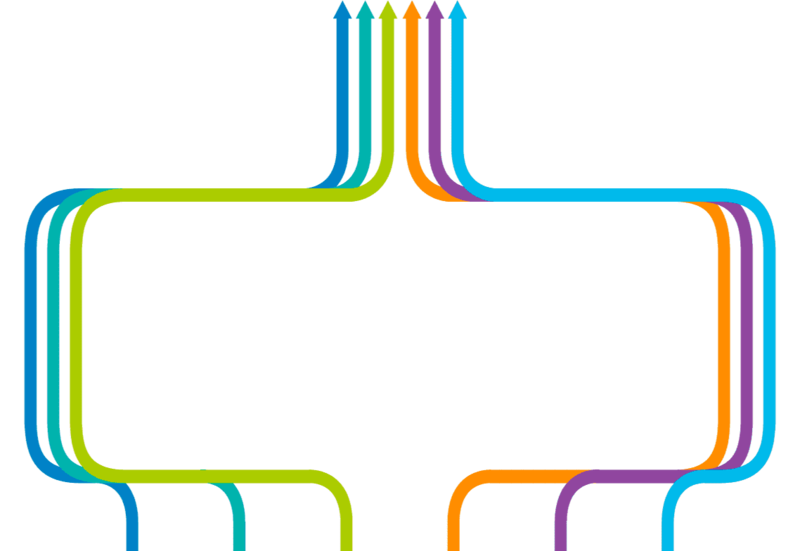 This way we generate economies of scale, opportunity costs, and substantial savings. We provide procurement services, including consulting, sourcing, negotiation, and purchasing from reliable suppliers globally. We offer continuous follow-up, control, online visibility and transparency from the moment we place the purchase order until we deliver to the end user. Savings. Speed. Peace of mind. With our purchase management solutions you will have better compliance, control and visibility of your purchases globally. 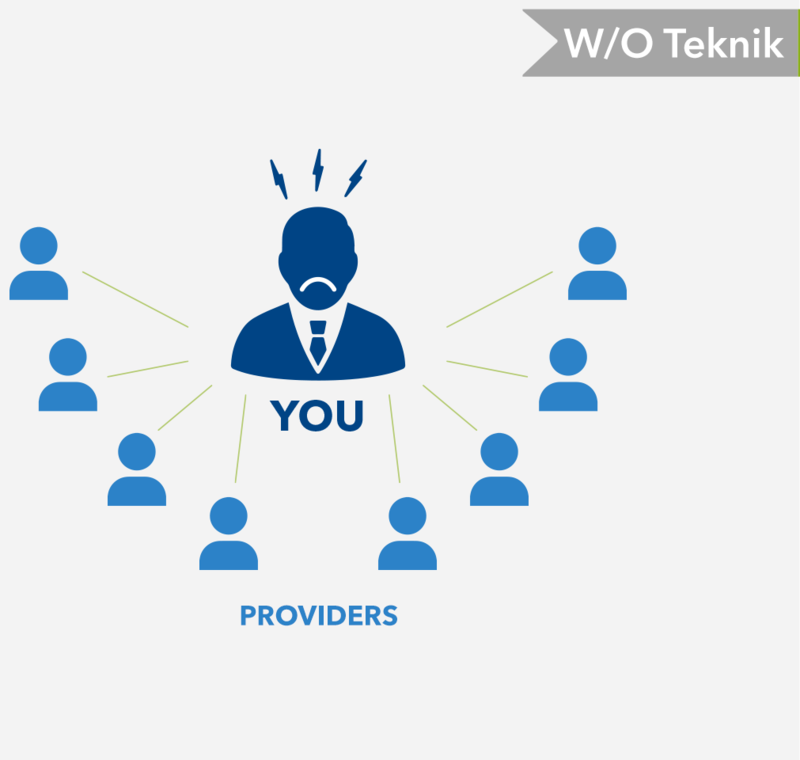 With Teknik, you will enjoy higher speed, performance, shorter purchasing cycles, cost savings, and process optimization helping you reach your highest potential. Say goodbye to setbacks, badly-managed purchases and risks related to unreliable suppliers. With our Special Projects Services, we will provide a dedicated professional team, in order to plan, manage, execute and finish the project within the time established. 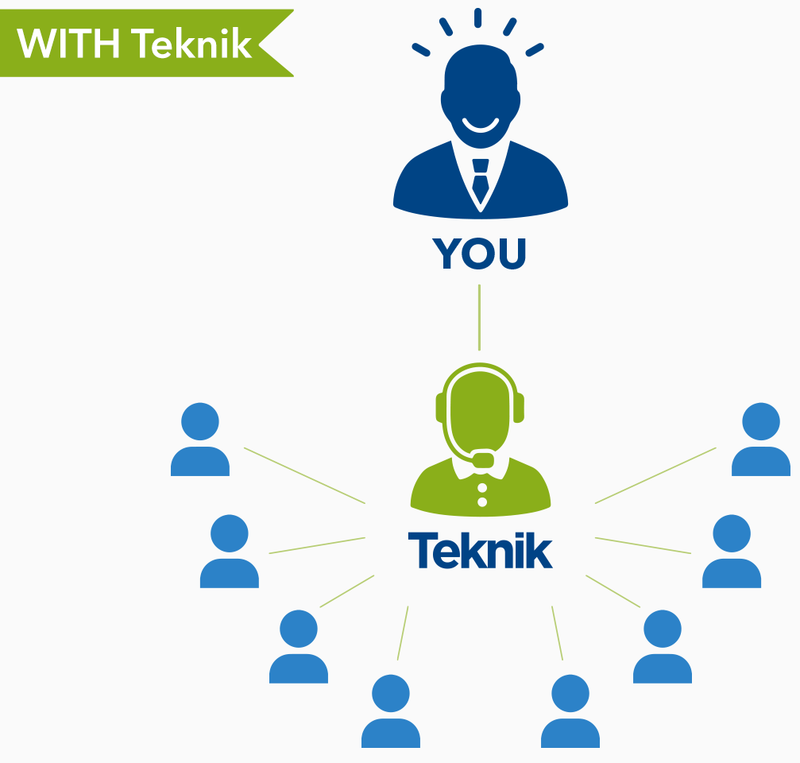 Whether a plant shutdown, re-engineering project or plant expansion, Teknik has the experience and capacity to manage any project. We don´t only sell you a good, but we deliver it exactly where you need it and when you need it. We provide you complete visibility so you always know what is happening with your process, this way, each and every point of the supply chain can work perfectly. We meticulously supervise every step of the process, in order to guarantee that there are no delays of any type, this allows you to focus on what really requires your attention: your business success. Teknik has a group of certified engineers that work to ensure that all materials and equipment we purchase on behalf of our customers meet all technical specifications. We can provide technical assurance for any complex project since our team is made up of senior engineers, experienced buyers and product experts that have worked in Industrial, Manufacturing, Oil & Gas, Petrochemical, Mining and Construction projects.